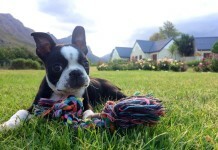 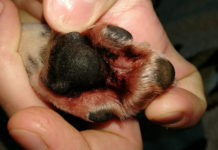 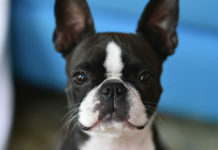 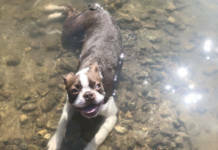 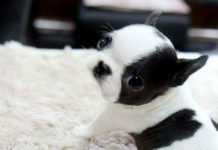 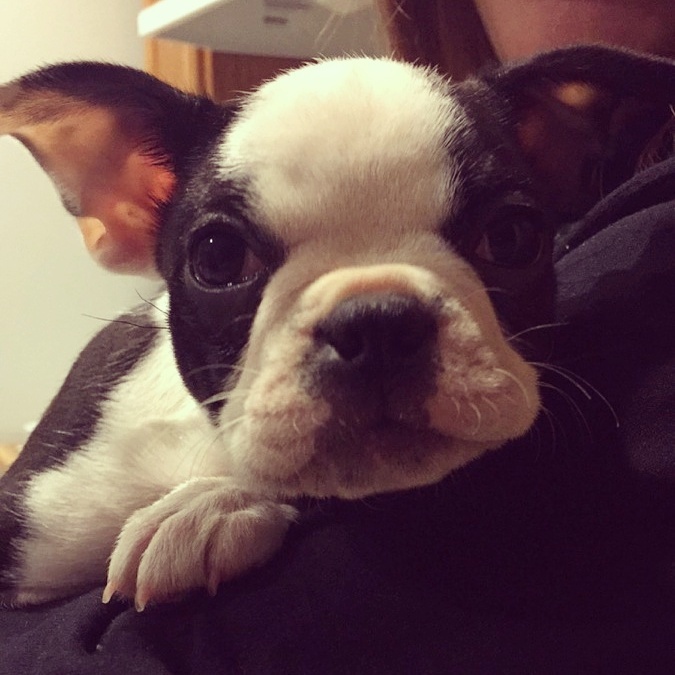 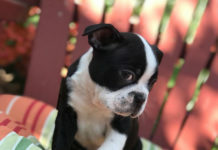 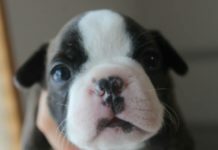 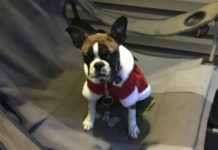 Here is a question from Samantha who wanted to ask if Boston Terrier puppies have separation anxiety. 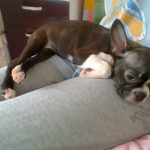 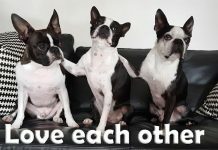 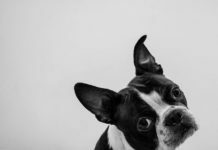 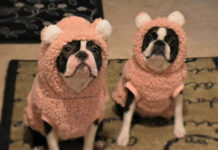 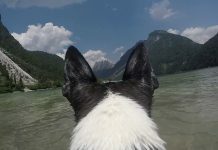 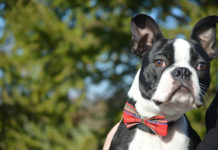 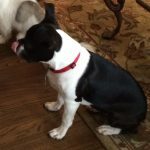 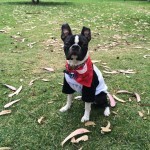 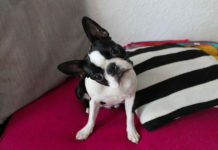 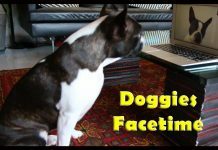 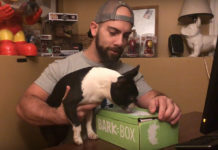 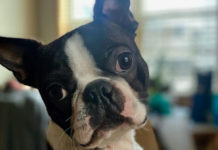 Have you ever had a Boston Terrier with separation anxiety? 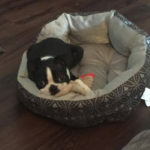 Please SHARE your experiences, suggestions or recommendations and leave a comment!